We can turn components as small as 0.5mm in diameter and up to 65mm in diameter from bar and up to 300mm for billet work. Our machines run at up to 15,000 RPM spindle which greatly enhance tool life and the quality of the surface finish. We can supply machined parts or fully finished components that have been post-processed. APT offers the complete design and engineering service from concept to heat & surface treatment, assembly, packing and delivery. 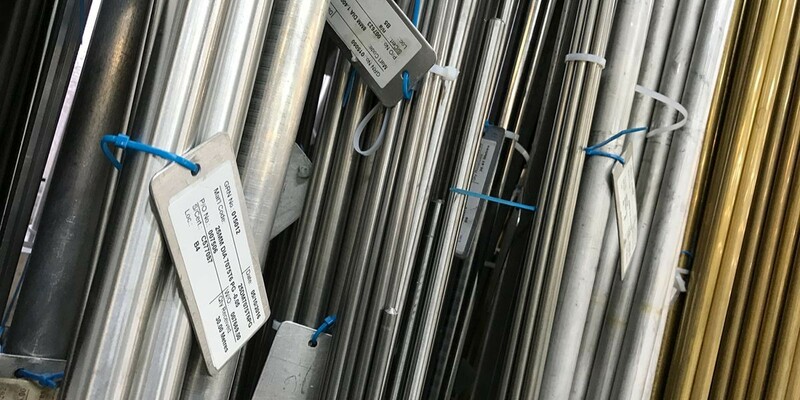 From stainless steel, to brass, to plastics, our customers are genuinely surprised at the variety of different materials that we work with. We are always happy to discuss customers’ particular needs and specifications. We like a challenge, do get in touch to discuss further. For instance, we have recently been able to produce high end, bespoke titanium products for one client. The materials list below is by no means exhaustive.